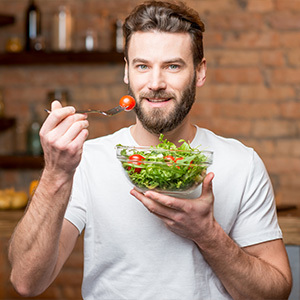 If you’re looking for a simple and effective way to get more omega-3’s into your diet, and still aren’t convinced that krill oil is an ideal choice, read on to see why you should consider Viva Naturals Krill Oil. Why Choose Krill Oil Over Fish Oil? 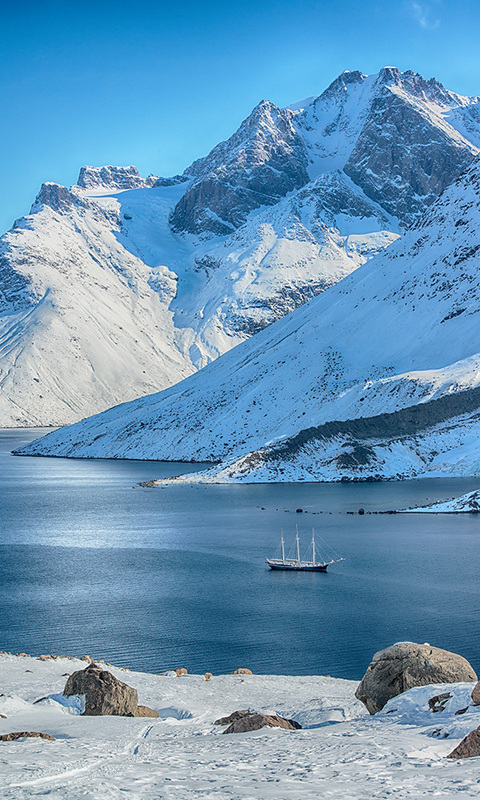 Because Viva Naturals Krill Oil is sustainably harvested from the Antarctic Ocean, it isn’t exposed to the same level of toxins as fish oil from farmed fish. Aside from it’s remarkable benefits, people prefer krill oil because it’s odorless and tasteless. Gone are the days of foul-smelling bottles and the unpleasant “fish burps” that are common with regular fish oil. 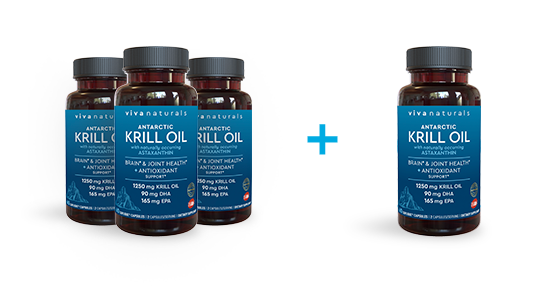 Viva Naturals Krill Oil is then quickly encapsulated in proprietary Caplique® capsules. These capsules use an innovative band-sealing technology that minimizes leakage and reduces odor for a more pleasant, no-mess experience. We take the extra care to preserve freshness and quality from the moment the krill are harvested. This ensures you’re getting a high-quality krill oil omega-3 supplement. No Unpleasant Smell or Taste – Most krill oil supplements have a very unpleasant odor. 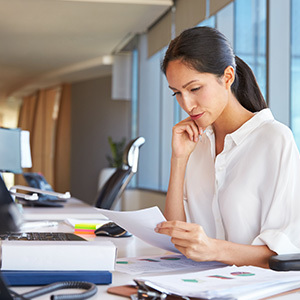 We’ve been able to reduce this odor using our proprietary Caplique® technology. By placing a sealed band around the center, we ensure the krill oil is protected from air exposure. This helps to slow oxidation, and protects the integrity of the nutrient-rich oil contained within. No Fillers or Binders – Our proprietary Caplique® delivery system actually allows you to see the krill oil inside the capsules. 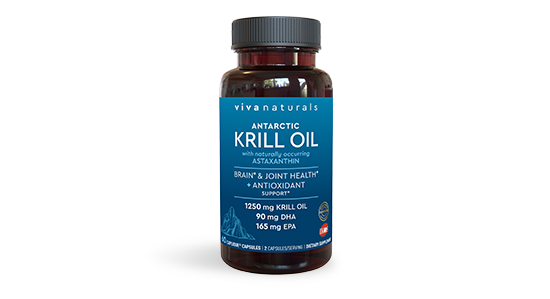 Because of its unique sealing process, Viva Naturals Krill Oil doesn’t require the use fillers or binders, meaning you get nothing but high-quality Antarctic krill oil. 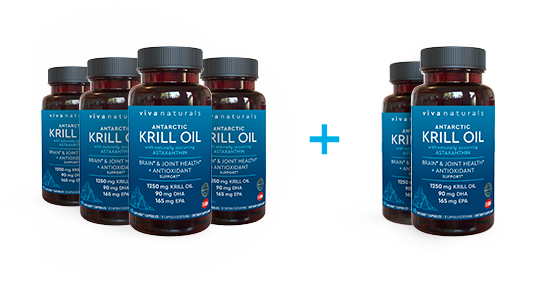 Independently Tested – Viva Naturals Krill Oil has been independently certified and tested by both the International Krill Oil Standards Program (IKOS) and Consumer Lab, receiving a 5-star rating and surpassing their most stringent tests.